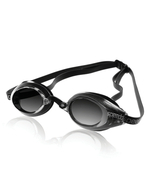 FEEL – Ultra low: Super-slim profile reduces drag and slices through the water. 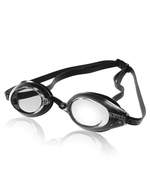 Worn by Speedo® sponsored athlete Michael Phelps in the 2004 Olympic Games! Low profile design with great peripheral vision.